Apple has recently launched three all new iPhone yesterday. As we all know they are going to be overpriced then the previous generation iPhone .Apple has been continuously increasing the price of iPhone by 14% than that of there previous iPhone. But in this case it has increased the price by 11% but that to is a big amount considering the price of all new iPhone. Which has crossed $ 1000 in previous gen iPhone but now if you wanna buy the flagship iPhone of this year it starts at $ 1099 for 64 GB base variant. Still iPhone gonna sale this iPhone as a hot trend setting phones in the market.and if you are thinking of buying the iPhone in India it gonna cost you more than there original price we have been seeing this from a long period of time imposing all the taxes and duties the prices increases by 30 to 35 percent of the base cost. All new iPhone Xs base price in US market is $999 converting it to today’s rate it is 72032. (as per 1$ =72.10) if you buy this in India it will cost around 100000 which a really big difference considering the price of product. 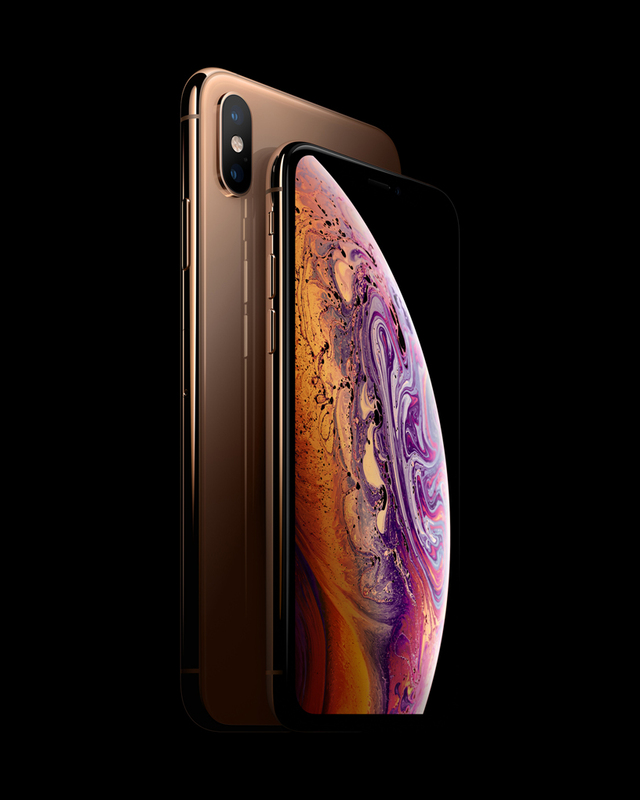 iPhone Xs 64 GB,256 GB, 512 GB USD 999 ,1149,1340 INR 100000, 115000,125000 respectively. iPhone Xs MAX 64 GB,256 GB, 512 GB USD 1099 ,1249,1449 INR 110000, 125000,145000 respectively. iPhone Xr 64 GB,128 GB, 256 GB USD 749 ,799,899 INR 76900, 81900,91900 respectively. These Price may vary as per the price of dollar in India. It is a big difference in the pricing of theses phones it would be great if you buy these iPhone abroad. You might end up saving more than 30,000 INR .